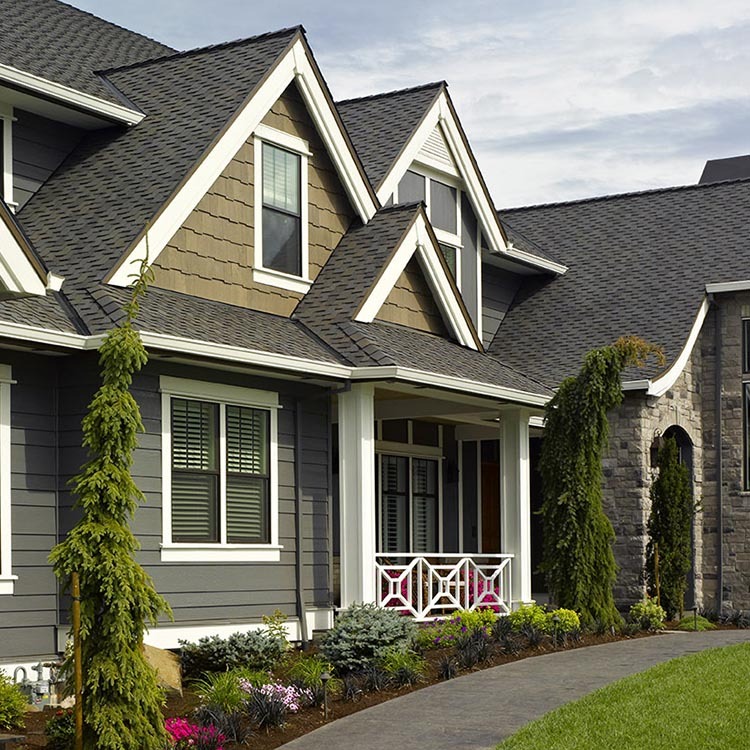 When it comes down to it, siding professionals want tools that help them know more, install better, work faster and help build their reputation. CertainTeed wants to help! These tools were designed to help you do just that. 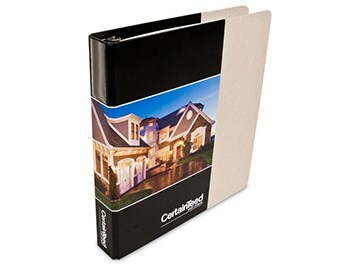 In order to provide easy online access to exterior product information, CertainTeed has developed the Digital Architect Binder — a one-stop destination created to simplify the specification process. Need images and logos to put an ad together or profile drawings for a catalogue? Need pre-written ads? 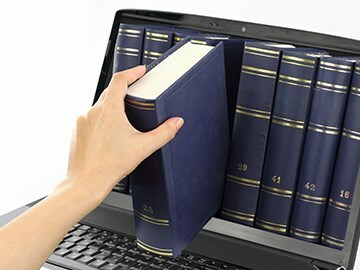 Our Digital Marketing Library offers many digital resources to get you started...images, logos, and profile drawings of CertainTeed vinyl siding, trim and housewrap products. 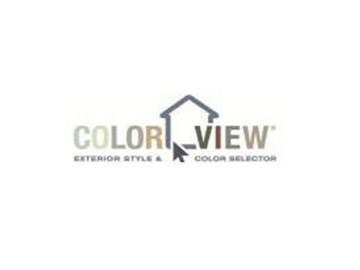 colourView® helps you visualize your home by allowing you to create your own custom exterior from CertainTeed's extensive library of residential building products and colours. 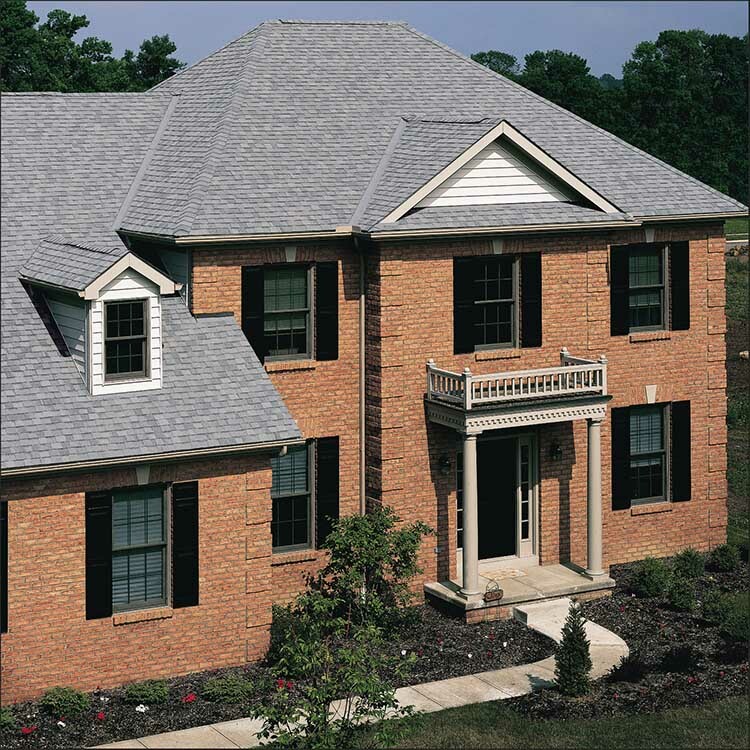 Creating your dream home has never been easier! 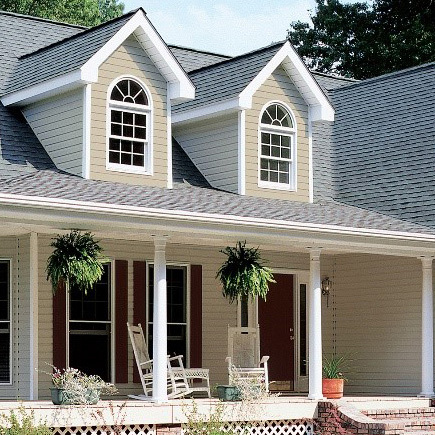 Create distinction with a wide offering of accent and decorative trim products from both our Vinyl Carpentry and Restoration Millwork product lines. 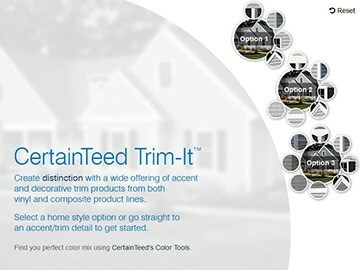 Order marketing tools to help support your CertainTeed Vinyl Siding products, Restoration Millwork Exterior Trim, Fence, Decking and Railing or Bufftech and CertainTeed Selects Fence products. Easy to order, easy to use. 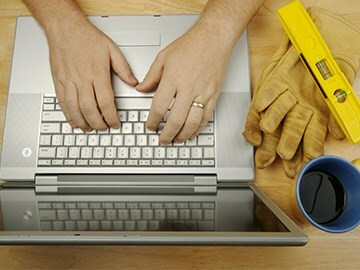 Quarterly newsletters provide you with product information, tips, techniques and news for contractors. 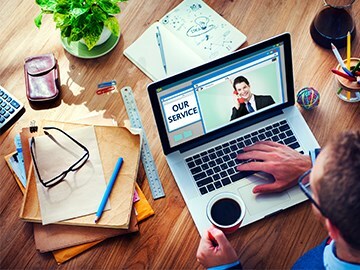 As a contractor in a crowded marketplace, it’s crucial to find an edge. Based around the capabilities, ease of use, and yes, sheer cool-factor of the iPad,® our PitchPerfect system will give you that edge. Do you pin? We do! 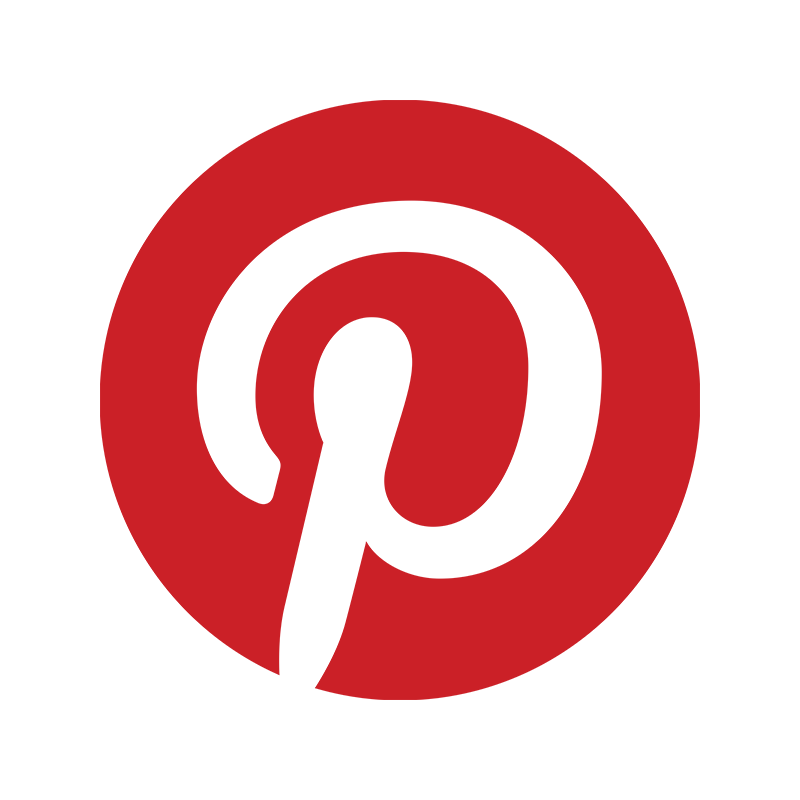 Visit us on Pinterest to view our products and share your inspiration with others.